I’ve been taking a little break from bookbinding and sweating in my studio, and spending some time at home, making things at a different pace. It’s been nice. 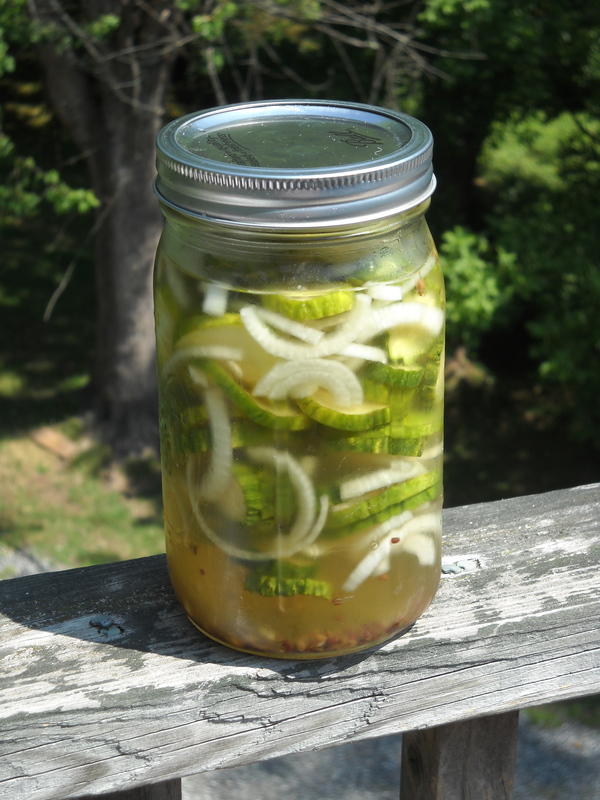 These refrigerator pickles were really easy to make! And they taste amazing. 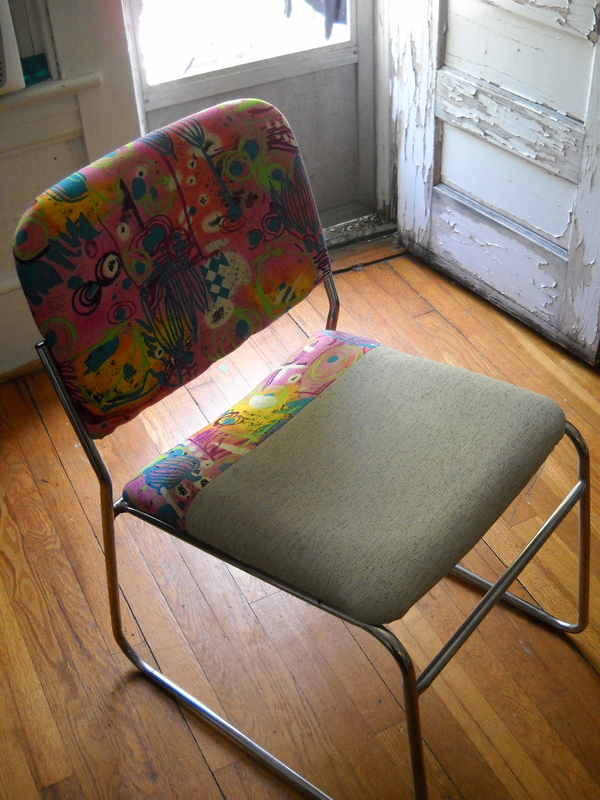 And I recovered this old chair with some fabric that Leigh Anne brought me from a fabric sale a few weeks ago. I have been loving the weather in Asheville the past few days. Autumn temperatures have a lot of power over my memories and feelings and I’m so happy to sit inside with the windows open, cooking and sewing. I also notice that while summer is fun and relaxing, the heat can make me feel unmotivated. Looking forward to fall, I’m ready to embark on a few new adventures that have been in the back of my mind for the last little while. Hope all are well and enjoying the long days of summer’s end.